To get started on creating anonymous reviews, it is really simple! Good to know! If you would like to have a record of which reviewer left the comment already, you can simply replace the ending XYZ with a fantasy names ( i.e. XYZ = Anonymous). Great! 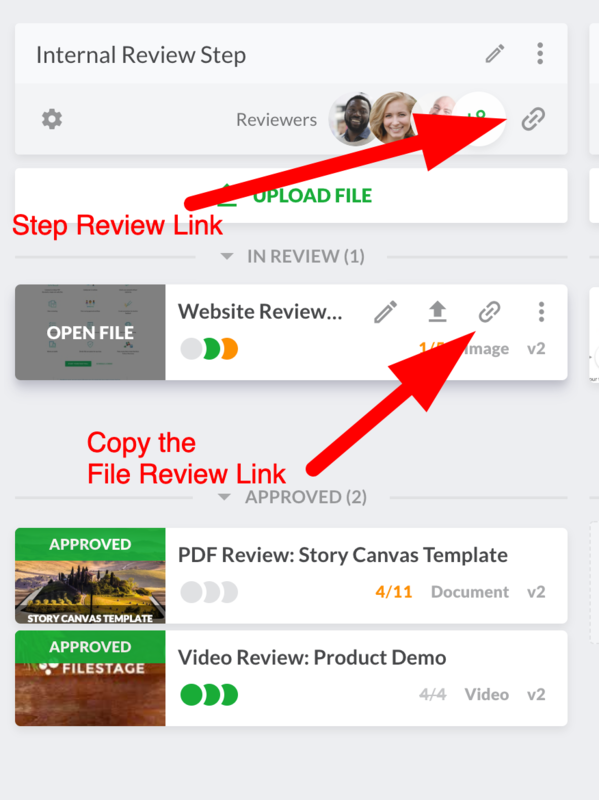 Your reviewer can now leave anonymous feedback!